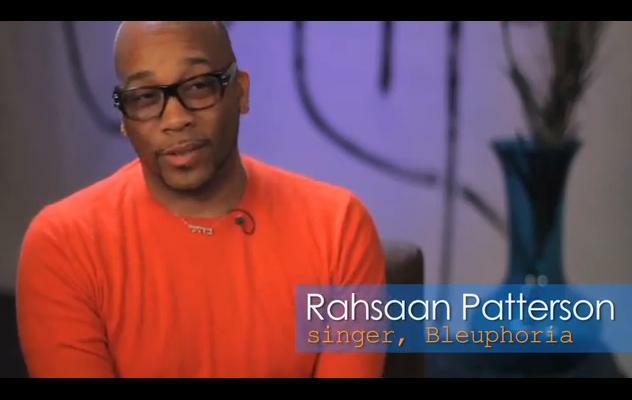 A remix of Rahsaan Patterson‘s “6Am.” I like it. It isn’t better than the original, but it certainly is an aural pleasure. Definitely something that’s nice to have in your collection.